Beckett’s back with a brand-new show of funnies and he’s taking on the big issues like Kit Kats and flatbread! 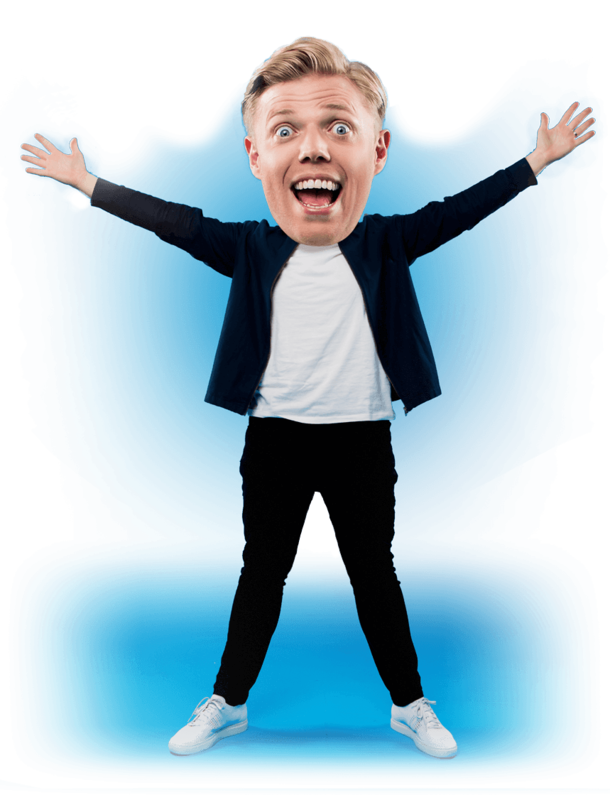 Star of BBC1’s Live At The Apollo, Would I Lie To You?, Channel 4’s 8 Out Of 10 Cats and Cats Does Countdown, BBC2’s Mock The Week, ITV’s Play To The Whistle, and ITV2’s Celebrity Juice. Rob is also a host of Dave’s podcast, The Magic Sponge, alongside Jimmy Bullard and Ian Smith, as well as hosting Absolute Radio’s hit show, Rock n Roll Football.